Is TechnologyOne on the cusp of delivering a substantial uplift in profit? Bell Potter believes so. Is there more to come from TechnologyOne ((TNE))? The company has consistently grown net profit by 10-15% in each of the last nine years, with the exception of FY17 when net profit grew 8%. The company believes it can increase the annual rate of growth to 15-20% and sustain this for a number of years. Bell Potter wonders whether the uplift may already be happening, given reported net profit growth of 15% in FY18 appeared understated. At present, the broker forecasts growth of 16% in FY19. Moreover, headwinds in the last few years that have negatively affected earnings growth appear to be easing, such as reduced consulting margins, lack of substantial earnings from new cloud business and increasing losses in the UK. Pre-tax profit margins in consulting increased to 10.4% in FY18, from 8.3% in the prior year. Bell Potter suspects this increase in margin is likely understated as there was only modest take-up of work in the segment. Hence, a turnaround is clearly evident. UBS agrees TechnologyOne can deliver earnings growth of more than 15% over the next three years but a recovery in utilisation rates within the consulting division and stability in R&D costs are required to support this view. Margins in the cloud business also increased, to 26.6% from 15.1% over the same period. This was the second highest margin in all divisions, with only R&D higher. Bell Potter suggests a rapid rise in the cloud margin over recent years signals the potential to break through 30% in FY19 and even head to 40% in the next few years. Ord Minnett also notes that management is increasingly confident regarding momentum in the cloud, which is encouraging because migrating new and existing customers to the cloud supports a positive investment thesis. 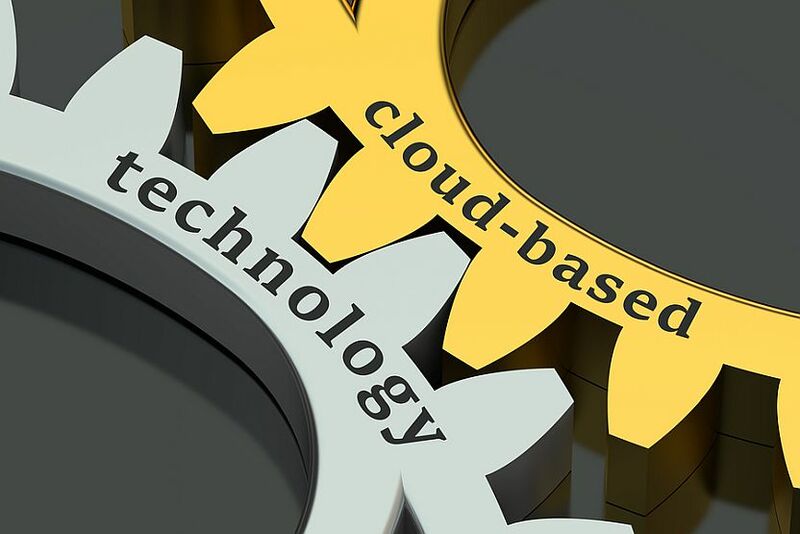 UBS agrees the company has a good proposition to take to the cloud as its product is configurable and modular, as opposed to being highly customised. Another aspect is improving losses in the UK, which Bell Potter anticipates may turn into a modest profit by FY20. Macquarie is not completely sure the UK is out of the woods but suggests that, given the recent rally, justifying the stock price hinges on success in the UK market. This would provide the necessary confidence that the company can succeed offshore. Bell Potter acknowledges that not all aspects of the business will perform strongly in FY19, but a combined turnaround should have a positive impact. UBS, on the other hand, prefers to wait and obtain evidence of an acceleration in momentum before becoming more positive in its view. Bell Potter, not one of the eight stockbrokers monitored daily on the FNArena database, removes the -5% discount applied to relative valuation and increases the terminal growth rate applied in the valuation to 5.0% from 4.0%. The net result is a 15% increase to its target, to $7.50, with a Buy rating maintained. Morgans acknowledges the fundamentals remain strong and envisages the main risk centres on the volatility in investor sentiment. The database has three Hold ratings and one Buy (Ord Minnett). The consensus target is $5.59, signalling -11.9% downside to the last share price. Targets range from $5.01 (Morgans) to $6.00 (Ord Minnett). See also, Confidence Grows In TechnologyOne on November 21, 2018.